Hey!!! Are You A Genius? Then "Guess That Fruit" Game is for You. "Guess That Fruit" in this Game You will be able to find worlds Fruits, Here You Have to Choose Right Answer Option for Particular Fruit Picture which will be Displayed on Quiz Screen from 4 Possible Answers. 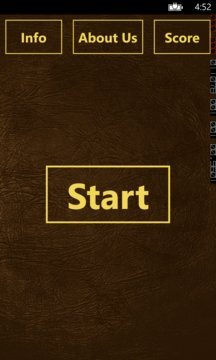 "Guess That Fruit" is an excellent game to play in order to improve/expand your knowledge about worlds Fruits. 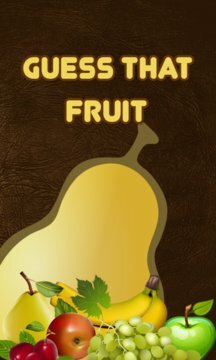 "Guess That Fruit" is the Fun, Challenging and interactive Game for All.